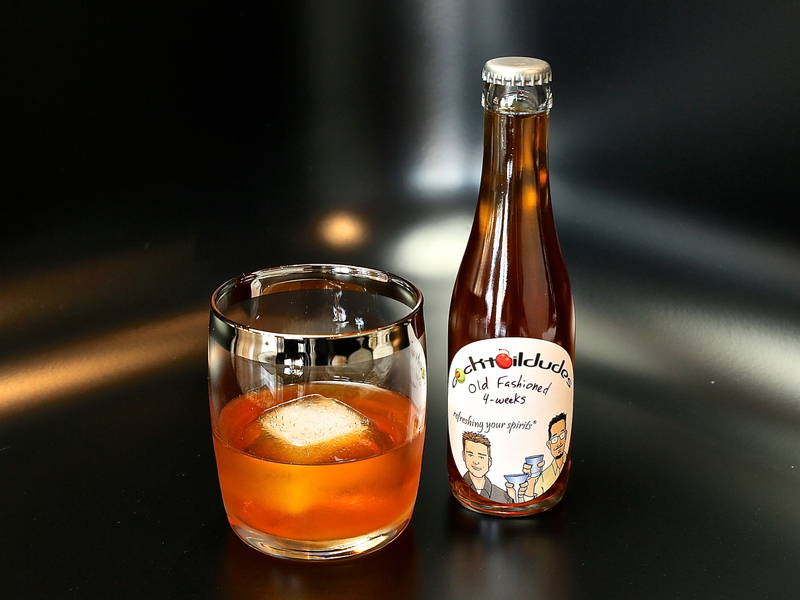 The Old Fashioned is the classic cocktail – the one that started it all. 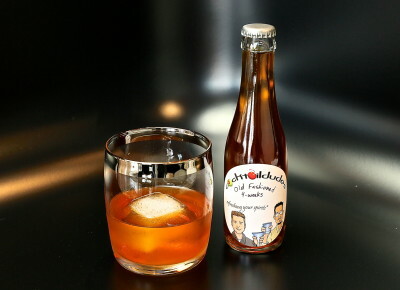 Originally dubbed, simply, the “Whiskey Cocktail,” this straightforward mixture of spirit, sugar, water, and bitters has been “improved” upon ad infinitum over the past two centuries. Our barrel-aged version is true to the classic and makes for a great “improvement” by adding subtle hints of smoke, charcoal, and vanilla, compliments of the charred oak barrel. 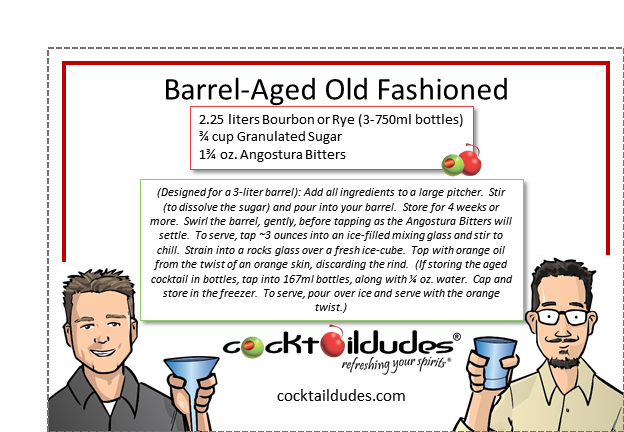 Check out our other barrel-aged cocktails and our tools & techniques video about how to manage your cocktail aging barrels. Check out our cocktail college video on the Old Fashioned to learn a bit of history, and sample all of the “improvements” to the old fashioned we have made. Cheers!